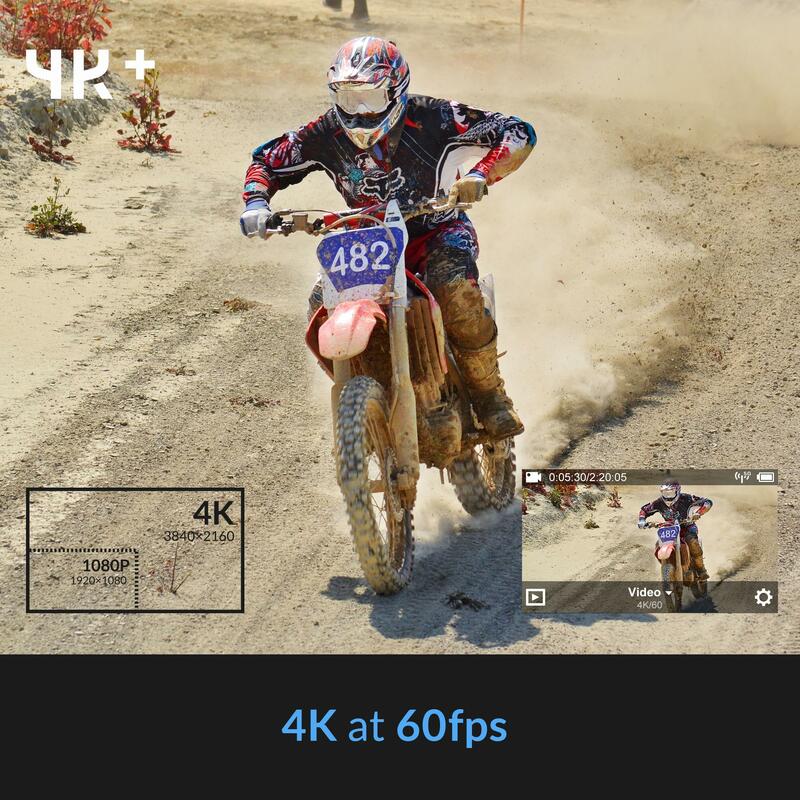 The YI 4K+ records in 4K at twice the frame rate of its current competitors. An incredible 4K/60fps. Making it the world’s best action camera. 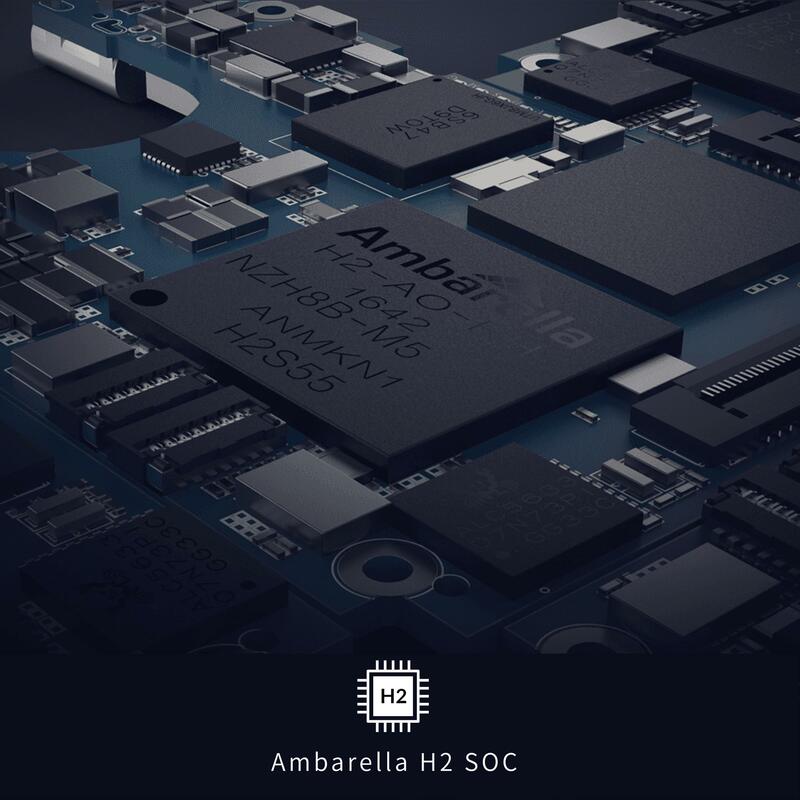 Using the newest Ambarella H2 system-on-chip, the YI 4K+ gives you phenomenal 4K/60fps video without consuming extensive power. 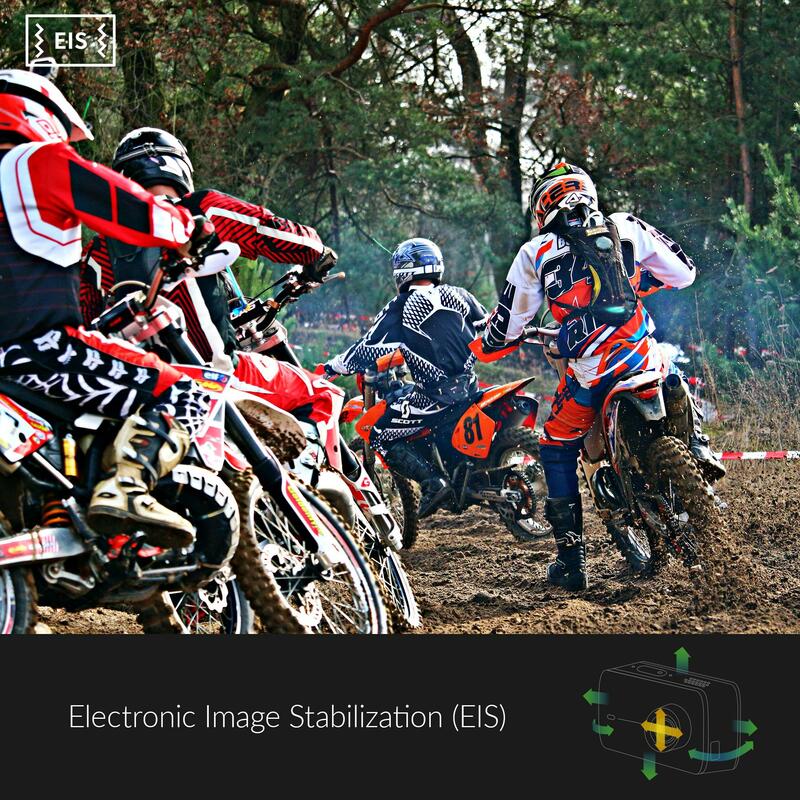 The YI 4K+ has EIS (Electronic Image Stabilization) to capture smooth. And steady 4K/30fps video without the need for high-end stabilizers or post-production editing. Class-leading USB Type-C lets you download at an incredibly fast 40MB/s. And can charge your camera in under three hours when powered. Upgraded internal microphones allow for improved outdoor audio quality. 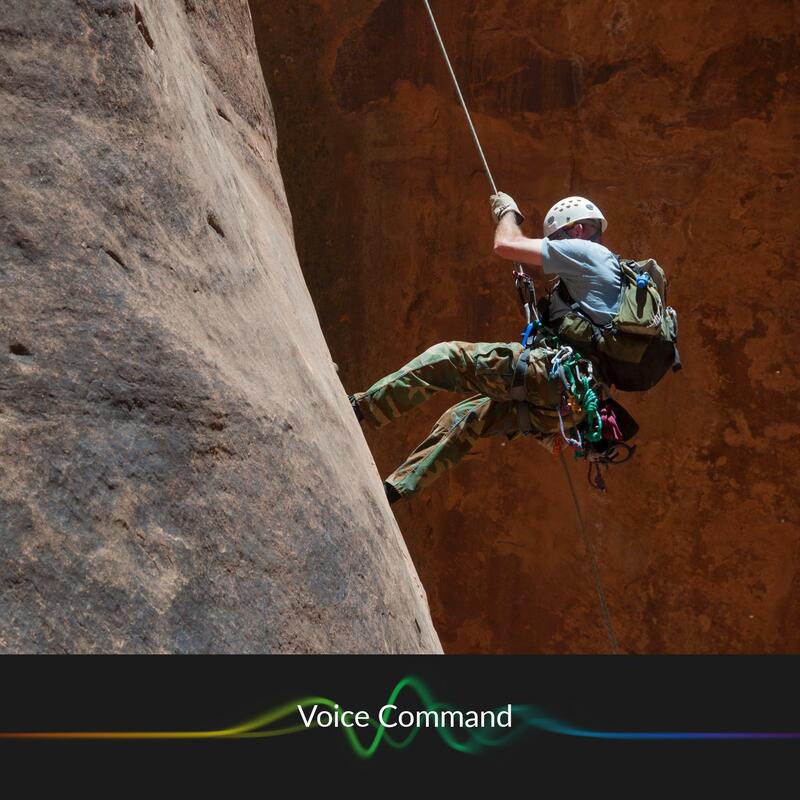 Or connect an external microphone to the USB Type-C port for professional audio quality (converter sold separately). Capture stunning 12 Megapixel photos from the 155° wide-angle f/2.8 high quality glass lens in RAW image format. Giving you the most advanced editing capabilities in third-party software. 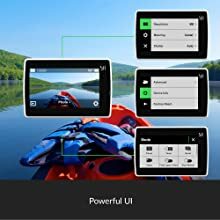 With seamless connection through built-in BLE (Bluetooth Low Energy) and Wi-Fi. You can upload your videos and photos to social media instantly. 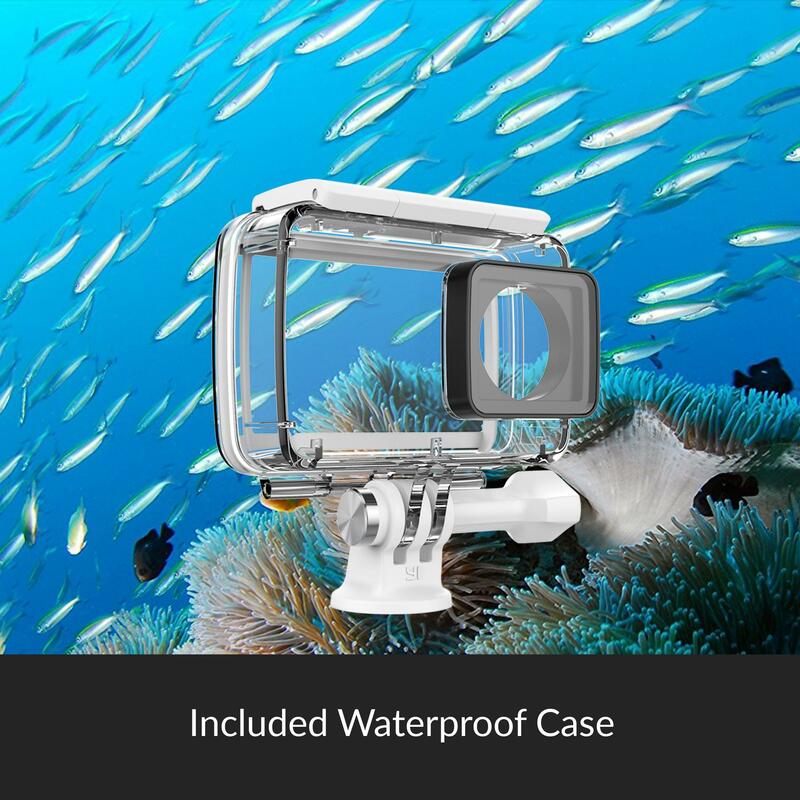 The included YI Waterproof Case is rated to depths of 132ft and temperatures as low as -22°F. 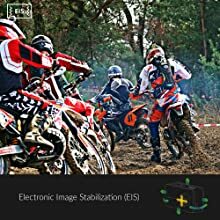 YI 4K+ supports most Speed Class 10 (C10), UHS Speed Class 1 (U1). And UHS Speed Class 3 (U3) microSD cards (16GB-64GB with FAT32 format). For consistently reliable and high quality 4K recording, we highly recommend the microSD cards shown in the product images above. *Gadgets Now, December 31, 2016. 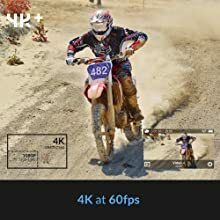 Until now, no action camera has had the ability to record videos in 4K at an incredible 60fps. The YI 4K+ is the world’s first action camera to record 4K/60fps videos*. So wherever you are you can record high quality, crisp videos, then relive them on a big screen. The YI Waterproof Case is rated to depths of 132ft and temperatures as low as -22°F. Ultra-white B270 glass delivers 98.5% light transmittance underwater. It’s equipped with a 1/4”-20 tripod socket. And compatible with the YI Selfie Stick. Floating Hand Grip and Head Mount so you can get creative wherever you are. The YI 4K+ uses the latest advanced technology. 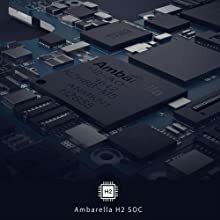 Including the newest Ambarella H2 system-on-Chip. 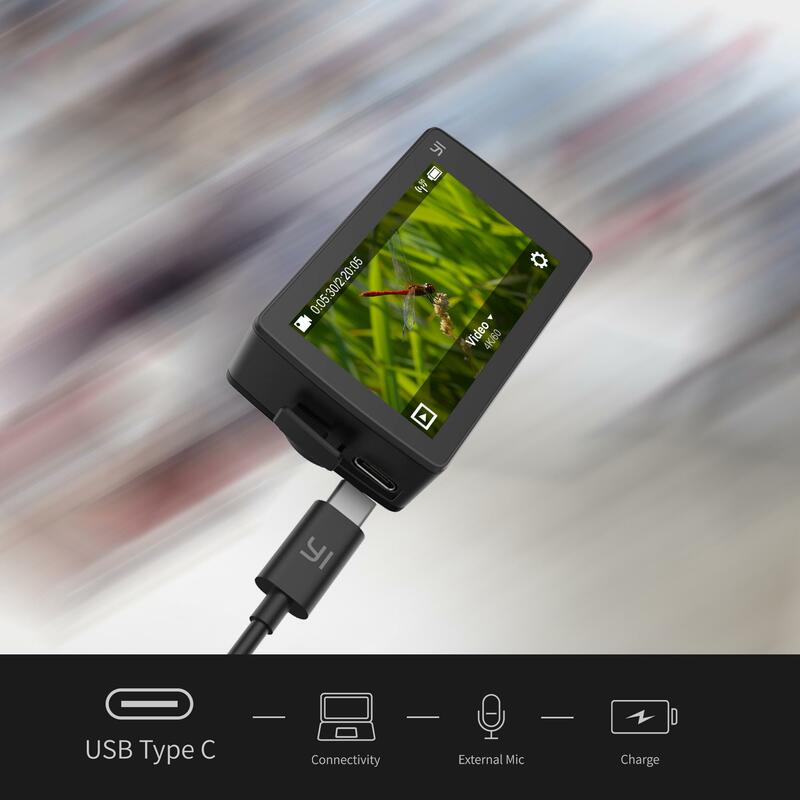 Which provides low power consumption while still producing high-quality Ultra HD images. You can continue filming great quality footage, even at 4K/60fps, for up to 70 minutes with one battery. USB-C delivers transfer speed up to 40MB/s. Charge your camera and even connect an external microphone, so your audio can be as professional as your footage. The YI 4K+ ultra-responsive 2.2” Gorilla Glass touch screen. Provides you with a fast, easy to use interface to get right to your image settings. 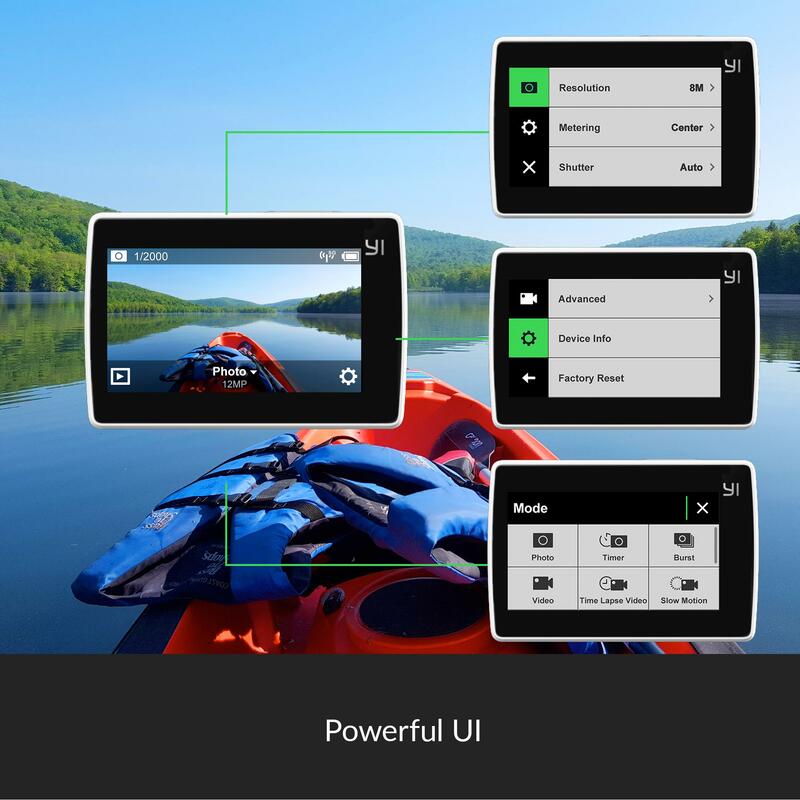 In fact, we’d say it’s the most intuitive user interface ever seen on an action camera.